SciDome, utilizing custom fish eye projection lenses and high resolution digital projectors, accurately maps the Starry Night® universe onto the immersive planetarium dome. 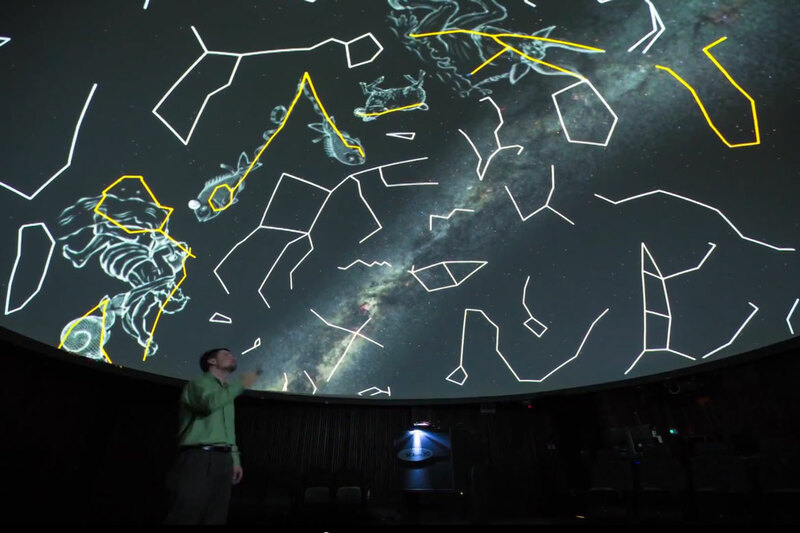 Starry Night®’s database of stars, galaxies, 3D models and other deep sky objects is realistically projected in an immersive full-dome theater environment. Planetariums old and new select Starry Night® Dome as their astronomy display medium. There are well over 100 SciDome owners – in colleges, schools, museums and nature centers. For more information about Spitz and SciDome powered by Starry Night®, visit www.spitzinc.com.